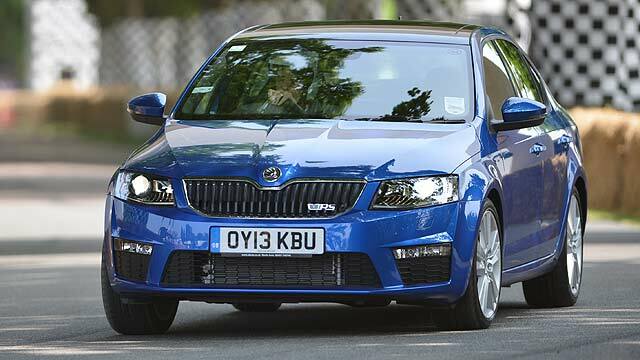 Skoda is piloting a new scheme that allows online purchases to be delivered to the boot of a car. All the courier needs is the car’s location and number plate. 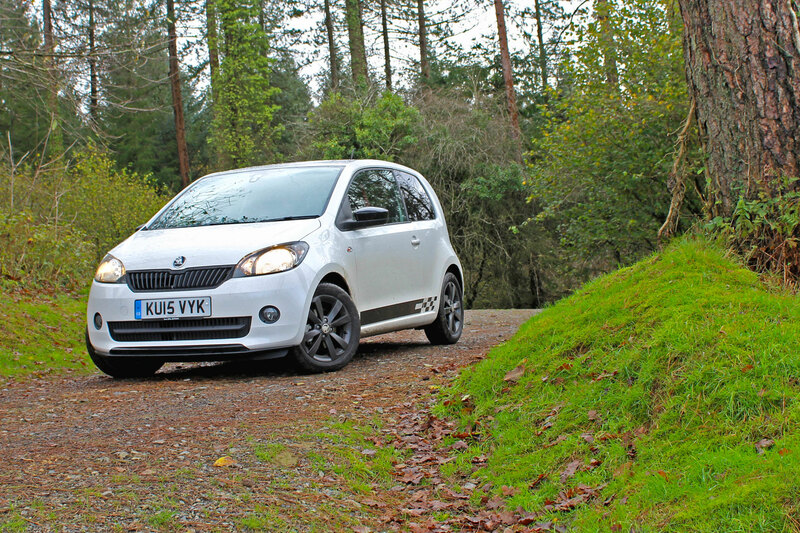 The trial is being run by the Skoda DigiLab innovation division, which is assessing the remote access technology required to give couriers access to owners’ car boots. 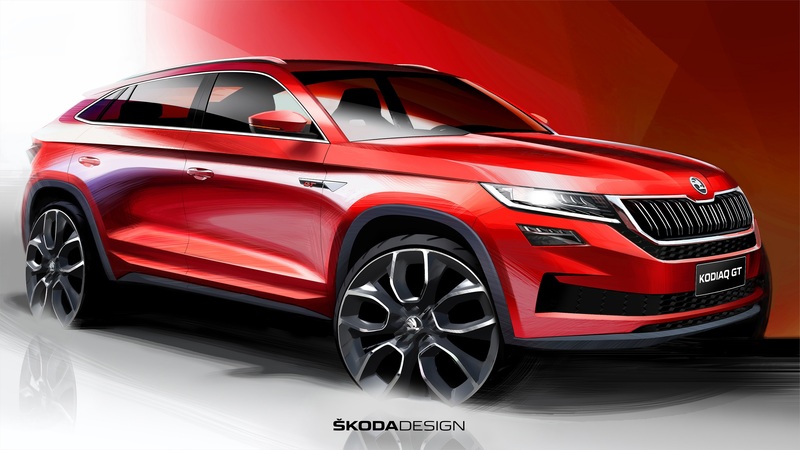 Skoda stresses it is building in ‘stringent’ data encryption and access management, to ‘guarantee security’ for car owners. Its trials are being conducted with two of the biggest online retailers in the Czech Republic, alaz.cz and roklik.ch. 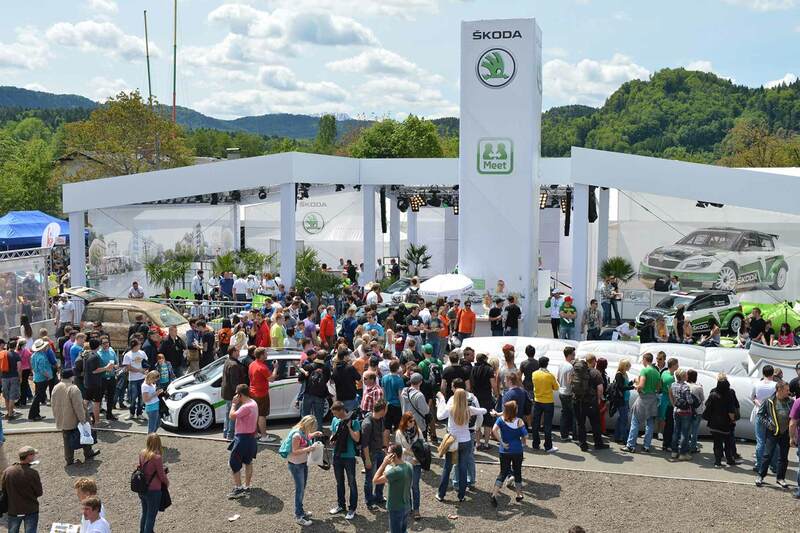 Jarmila Plachá, head of Skoda Auto DigiLab, said: “This pilot project provides a concrete look ahead at how everyday life can be made even simpler and more convenient in future by using state-of-the-art technology. The firm has already expressed its desire to bring the technology to the UK in the future, if the trials are successful. 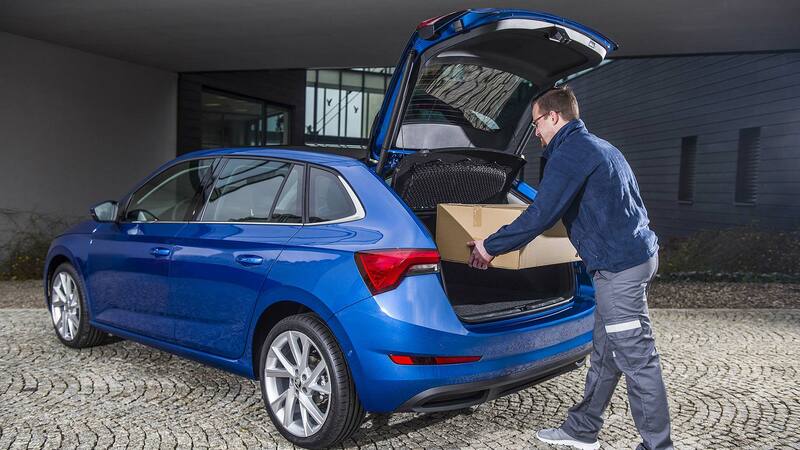 Skoda car boot deliveries: how does it work? 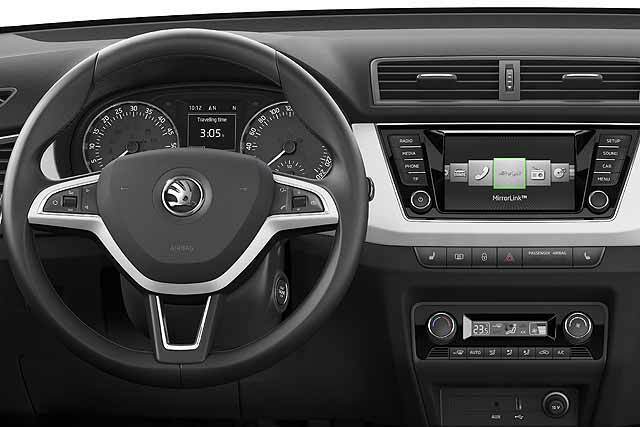 Modern Skodas are now fully connected to the internet: this has enabled the new technology to be developed. Owners grant online retailers permission to deliver packages to their car boot through a smartphone app. Couriers receive the location of the car via GPS. 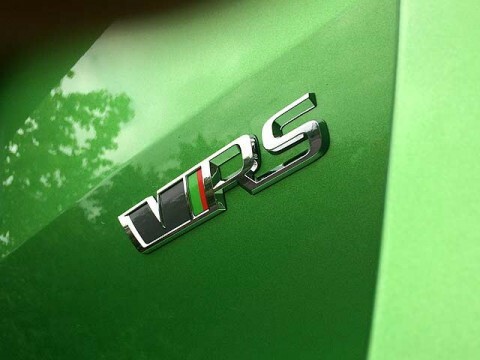 Upon delivery, they are granted one-time-only secure access to open the car boot within a small time window. 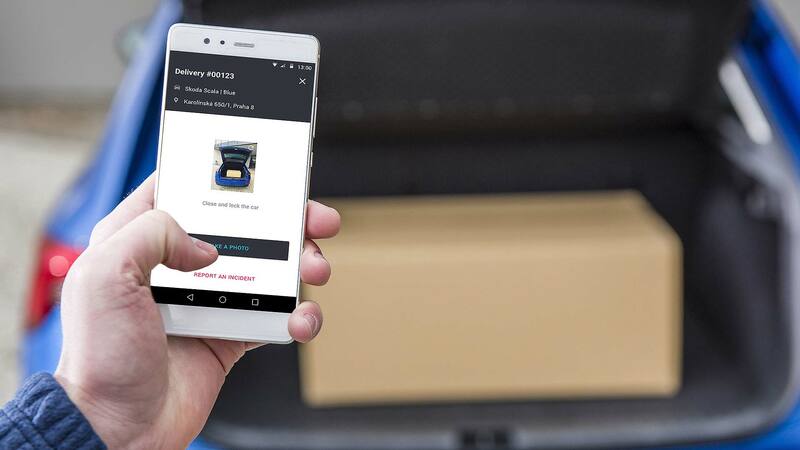 They place the parcel in the boot, use the app to re-lock the vehicle, and this automatically notifies the customer that the parcel has been delivered. 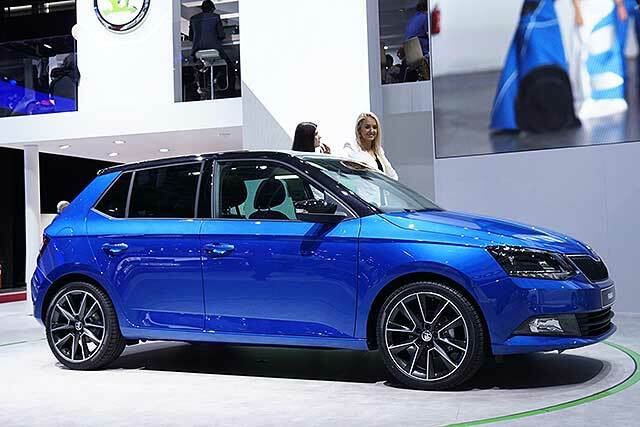 Skoda says the data is fully encrypted and the courier is only able to access the vehicle within a short time frame set by the customer via the app. The trials, which are underway now, are focused on honing both the technology and the potential service it would support. 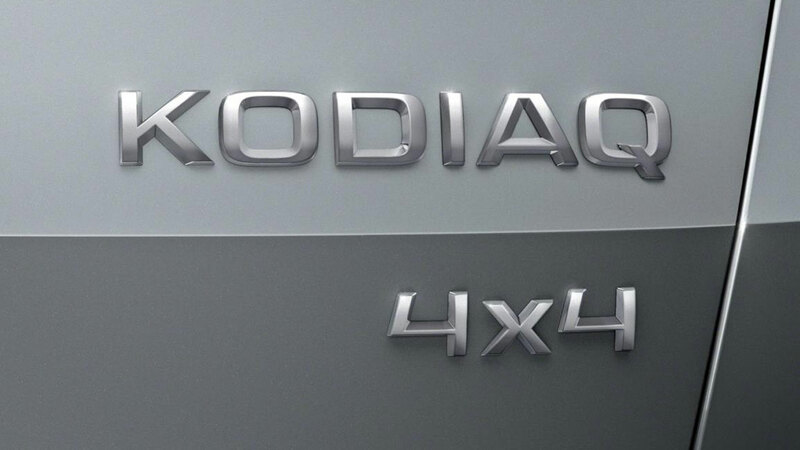 A select group of Czech Skoda owners will also get to try the tech.